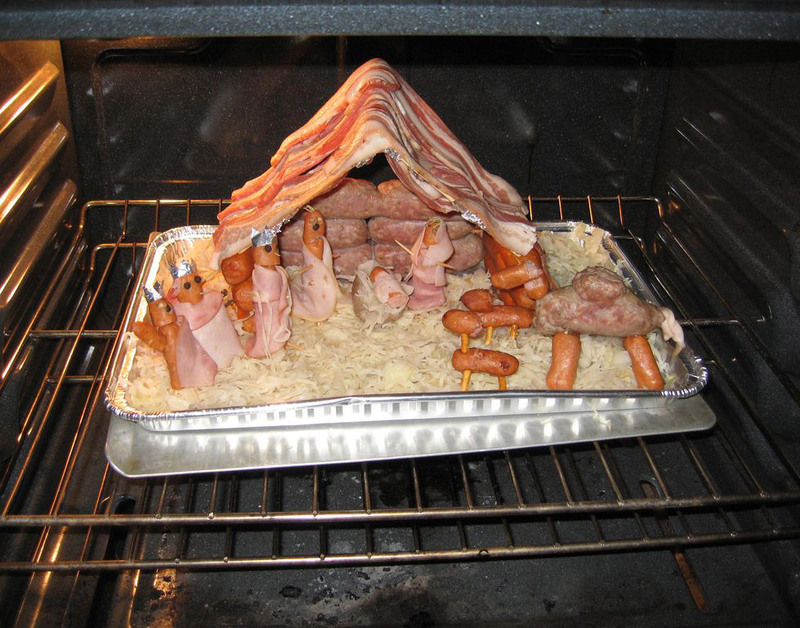 As everyone starts to get ready for the holidays, I can’t stop thinking about different ways to incorporate more BBQ into our family traditions. Hell, who says I can’t have ham for thanksgiving with bacon -pumpkin pie for dessert? 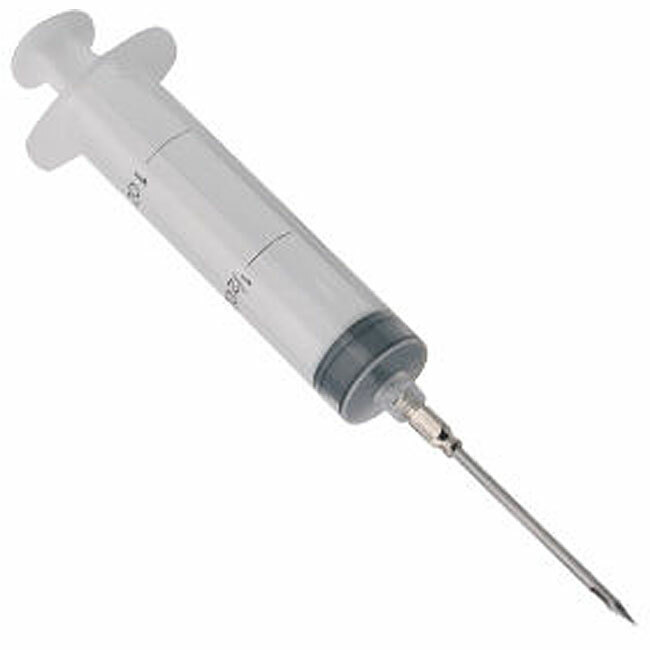 And for Christmas….don’t even get me started. 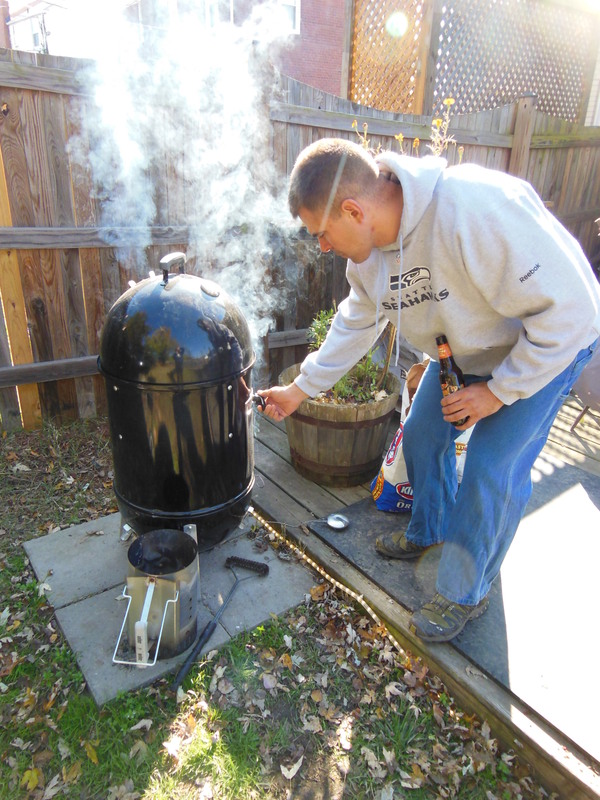 Now, onto the brisket… It is often referred to as the “Holy Grail” of barbeque. It is a tough cut of meat, that is fatty and gristly, not to mention finicky as hell to cook. There is a significant amount of collagen in this cut of meat, so it requires a lot cooking to break it down and make it tender. It is a sad day of smoking when you have to throw out a $120 piece of beef because you messed up. Luckily, we have already made those mistakes in our quest to cook the perfect brisket, so you wont have to. 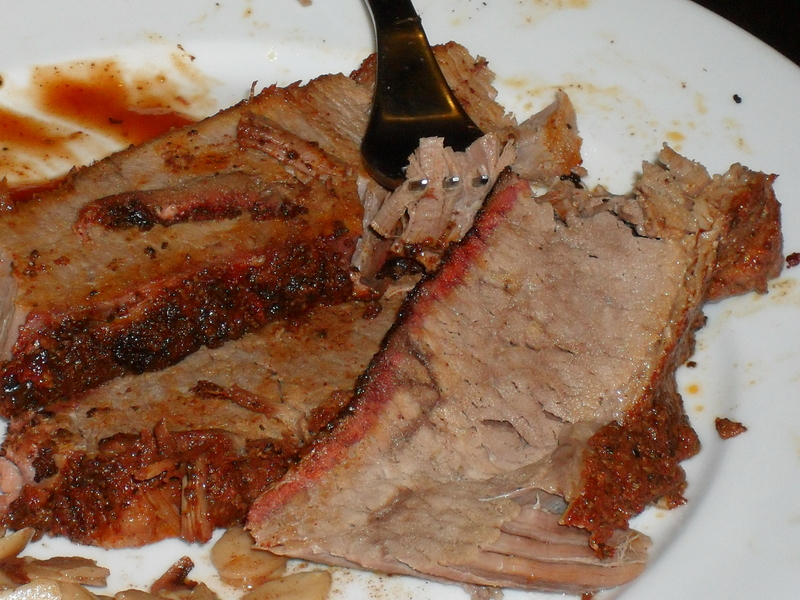 You ideally want a full “packer” brisket, meaning it includes both the “flat” and the “point”. You can look it up on the internet to see what I mean. Purchase at least a USDA Choice cut, if you can find wagyu that is probably the best, brisket is not easy to get from a farmer, as most of them grind it up into chuck. 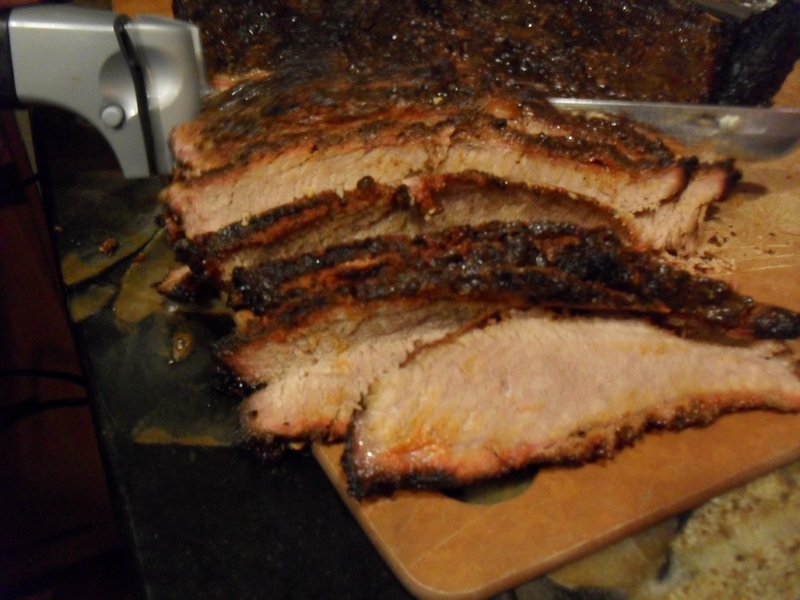 Many stores do not sell full packer briskets and you might be stuck with just a flat….that is ok though and you can still make delicious brisket. If you are luck enough to have local butchers like we do, they can probably order you whatever cut you want. My best brisket has been only a flat, which is what we did here. Make sure to get an “untrimmed” cut, don’t get one of these pre trimmed cuts where they cut off all the fat. Take the brisket out and trim the fat off the bottom, leaving only a thin layer of fat. Any large excess chunks of fat trim off, hey not all cows have time to crossfit, sometimes they need a little help getting rid of their fat, that’s where you come in. I use a very similar rub for pork products, but put more extra black pepper in…it complements the beef. A lot of people leave this in the fridge over night, but I don’t see any reason to. Leave the meat in the pan out and allow it to come to room temp. Prep your cooker for 275-300 degrees. I recently switched to apple wood for the majority of my cooking and love it. Especially since it has ties to Washington state (because Derek thinks that it is the only place on the planet where apple trees grow). 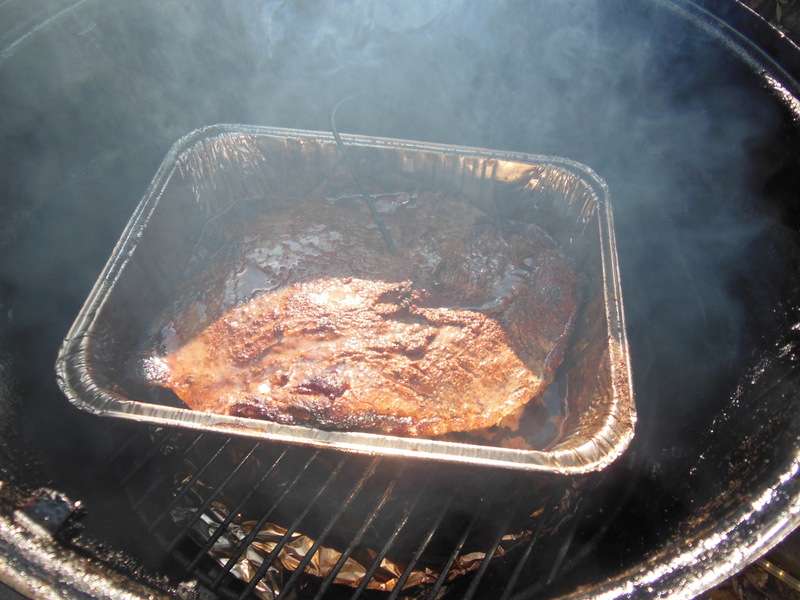 Traditional brisket is mesquite smoked…it is your choice. If you can only get your cooker to 225 plan on more time. Brisket is better to get done early and let it rest for longer than take it off and cut in right away, and remember, the meat will continue to cook itself while it rests. 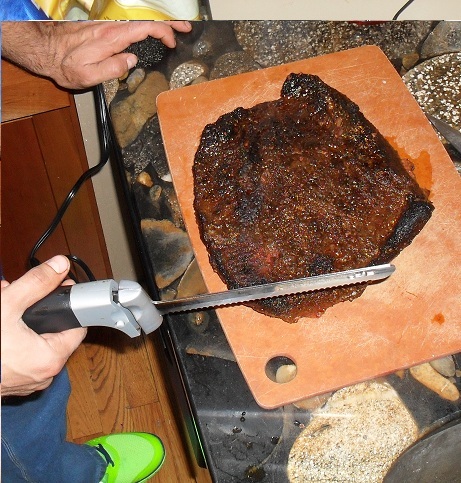 Insert the probe of your digital thermometer and put the brisket on uncovered in the pan. Once the brisket reaches 160, depending on size this could be from 3-5 hours, take it off, spoon the juices over the top of the brisket and wrap the pan closed tight with aluminum foil. Put it back on and check it in two hours. When the temp is 205 on the brisket take it off. Once you check the temp, and it is good, seal the brisket back up in the aluminum pan, wrap it in a blanket and place it in a cooler. Yes, I said a blanket, like the kind you sleep with, just don’t use the one off of your bed unless you want it to smell like beef. Hey, it might make for good beefy dreams, up to you. Let it sit for about two hours all snuggled up in the cooler. Take it out and tent it with foil on your cutting board while you separate the fat from the juice in the pan. You can do this with a fat separator or just by putting a bowl of the delicious meat juice in the freezer until the fat on top solidifies enough to scrape it off. 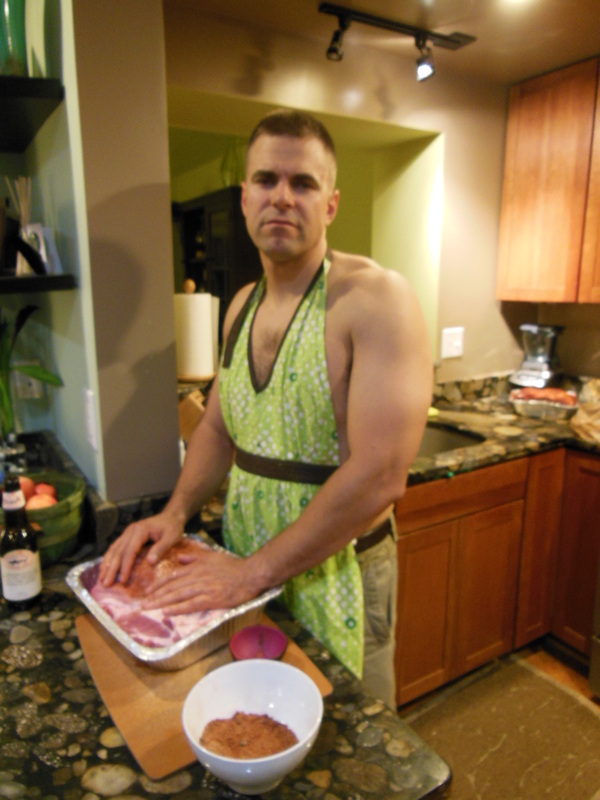 Next, thinly slice the brisket, make sure you cut perpendicular to the grain. Let your brisket slices take a quick bath in the pan juices and serve with your favorite bbq sauce.